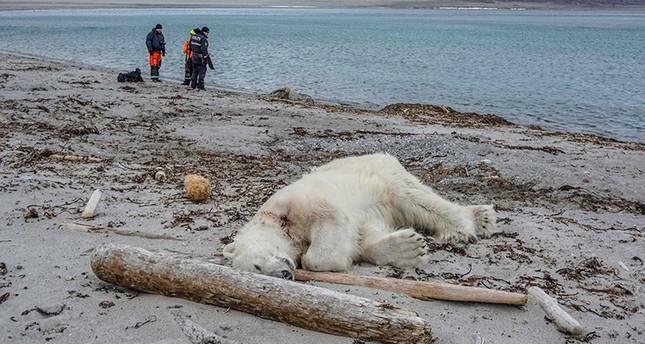 A polar bear was shot dead after attacking a German cruise ship worker on Norway's Svalbard archipelago in the Arctic Ocean, the authorities said Sunday. The unnamed man in his 40's suffered head injuries shortly after landing on Spitzbergen island. He was accompanying a tourist expedition from the MS Bremen of Hapag-Lloyd Cruises on Saturday. "The bear was killed by another employee on the boat," police commissioner Ole Jakob Malmo told AFP. "We greatly regret this incident," said company spokesman Moritz Krause. The injured employee was flown by helicopter to the local capital Longyearbyen and then on to Tromso on the mainland in the evening, Malmo said. Tromso hospital told AFP the man's life was not in danger and he was in a stable condition. 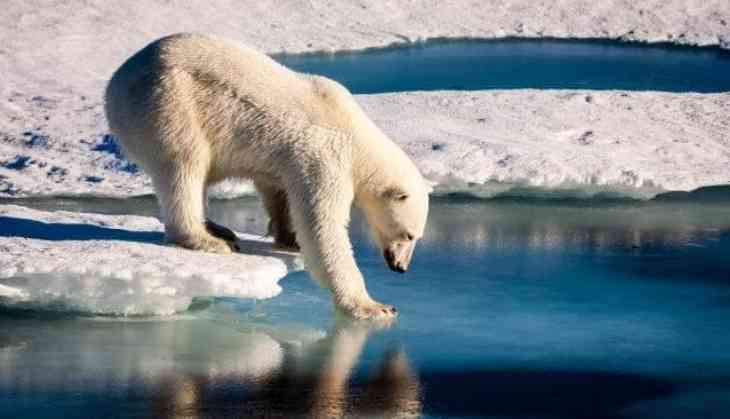 Polar bears have been protected in Norway since 1973 and nearly 1,000 were counted on Svalbard during a 2015 census. The archipelago, roughly twice the size of Belgium, lies about 1,000 kilometers (600 miles) from the North Pole. Five fatal polar bear attacks have been recorded on Svalbard in the last 40 years. The most recent was in 2011 when a bear attacked a group of 14 people on a trip organized by a British schools association. A 17-year-old Briton died and four other members of the expedition were hurt before the bear was killed.